H.D. 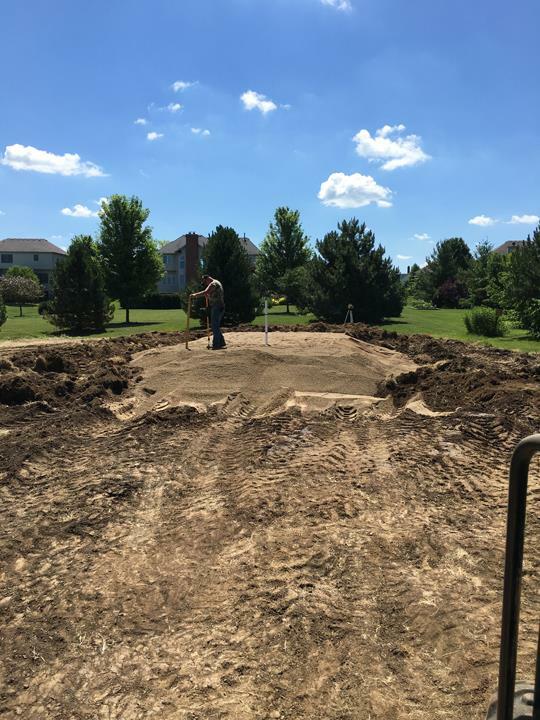 Backhoe Service, in Yorkville, IL, is the area's leading excavating company serving Kendall, LaSalle, Kane and DeKalb counties since 1974. 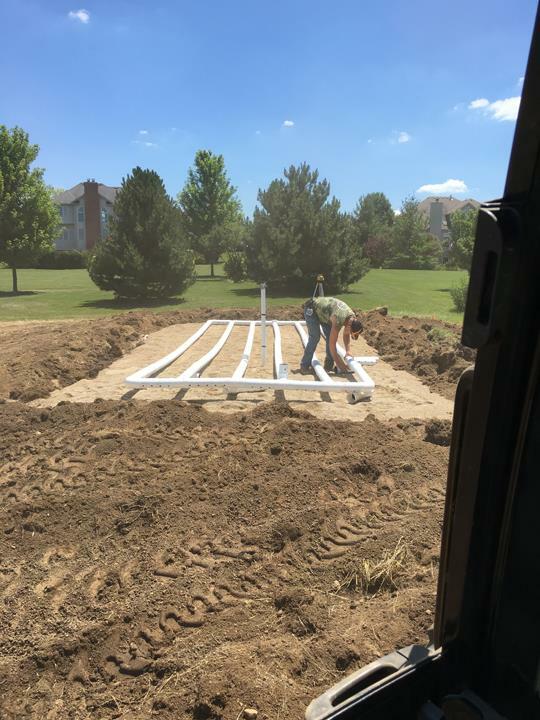 We offer septic inspections, excavating, backhoe work, water lines, sewer lines, new and replacement septic systems and more. For all your excavating needs, contact H.D. Backhoe Service in Yorkville. Established in 1974. H.D. 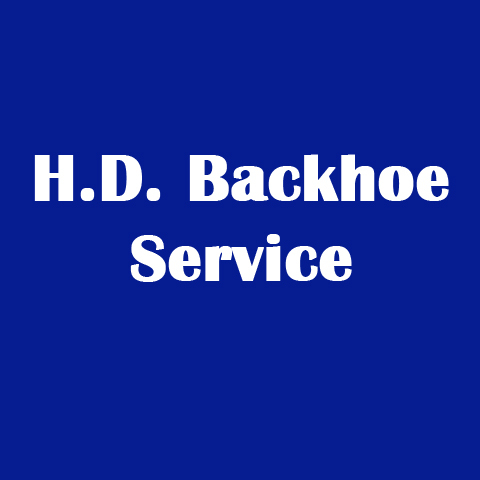 Backhoe Service is proud to serve our local area which includes Kendall, Lasalle, Kane & Dekalb Counties, Yorkville, IL, Bristol, IL, Plano, IL, Newark, IL, Millbrook, IL, Sandwich, IL, Somonauk, IL, Aurora, IL, and Sugar Grove, IL. 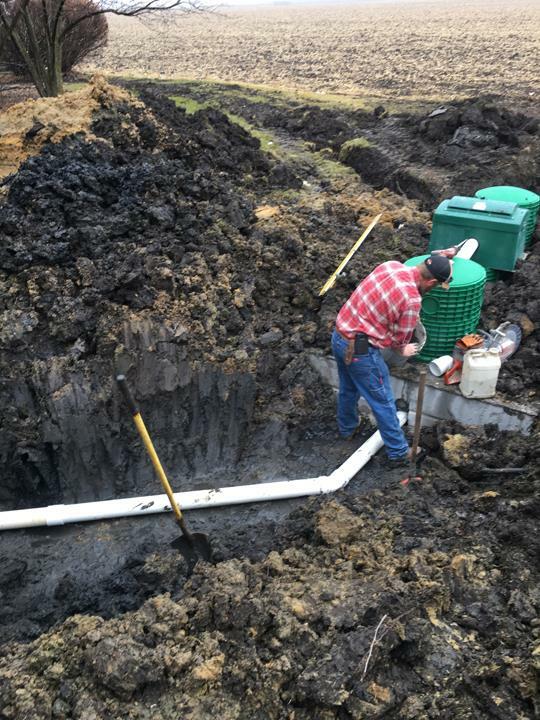 We specialize in Install, Repair and Replace Septic Systems, Water and Sewer Lines, All Types of Backhoe Work, Excavating, Septic Tanks & Systems, and Service and Repair All Makes and Models since 1974.